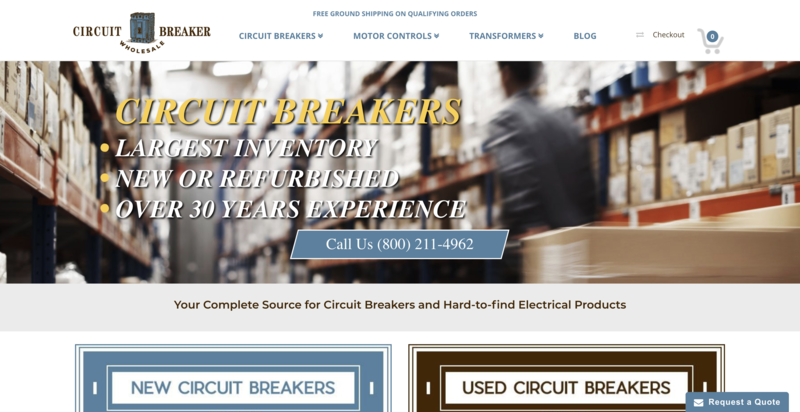 Circuit Breaker Wholesale approached us to revamp their SEO campaign and give their site an organic boost. They were interested in establishing a partnership that would provide consistent results, along with an aggressive campaign to start building up the revenue from search buyers looking for “Circuit Breakers” and “Square D Circuit Breakers”. Our initial round of analytics revealed that Circuit Breaker Wholesale had a very great base for a website. 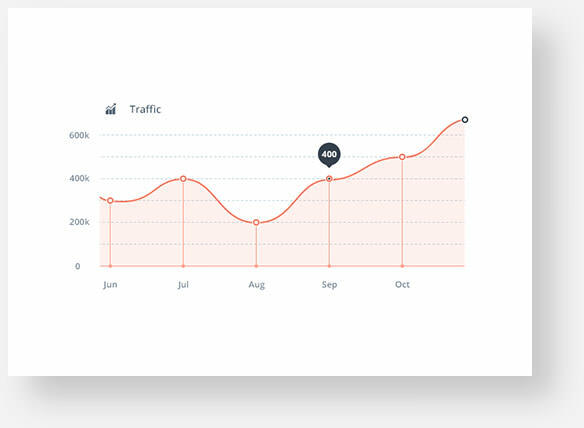 We put a strong focus on technical on-site optimization to improve the link structure and remove any errors that would diminish campaign returns or block us. The initial portion of the campaign was on a tight budget. To manage it well – we leveraged their existing blog posts and content as part of a strong Content Marketing campaign along with a series of Press Releases. As a result, within the first two months of the campaign, Circuit Breaker Wholesale has seen a 320% increase in organic traffic and visitorship to their store.